Home Exterior | TRUE PAINTERS INC.
We take site preparation very seriously as this is the first step to your satisfaction. 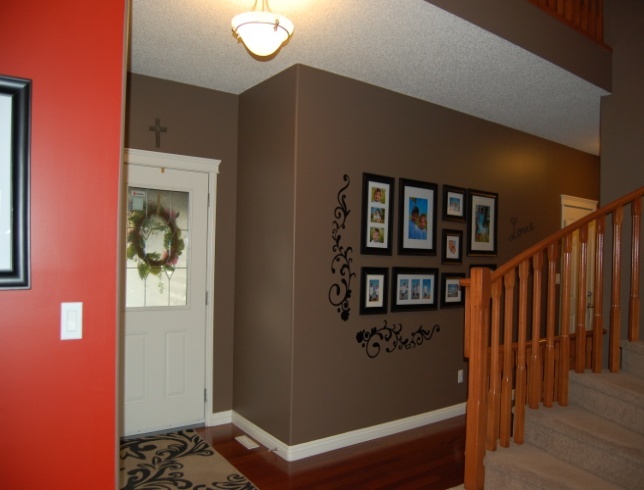 We want to be sure that whether we are working inside or outside of your home that the only evidence of our having been there is a beautifully painted area. All surfaces to be painted will be thoroughly cleaned to remove any dirt or mildew before painting. All loose paint, caulking and glazing will be removed. All gapped or failed caulking will be overcoated with siliconized acrylic latex caulk with a manufacturer’s warranty of not less than 20 years. All areas where loose paint has been removed to the point of exposing bare wood will be spot primed with proper primer-sealer before any finish coatings are applied. All woodwork is sanded and checked for imperfections. Imperfections large enough to fill will be filled with appropriate wood filler, then sanded and primed before any finish coating is applied. Specified coats, per agreement, will then be applied. 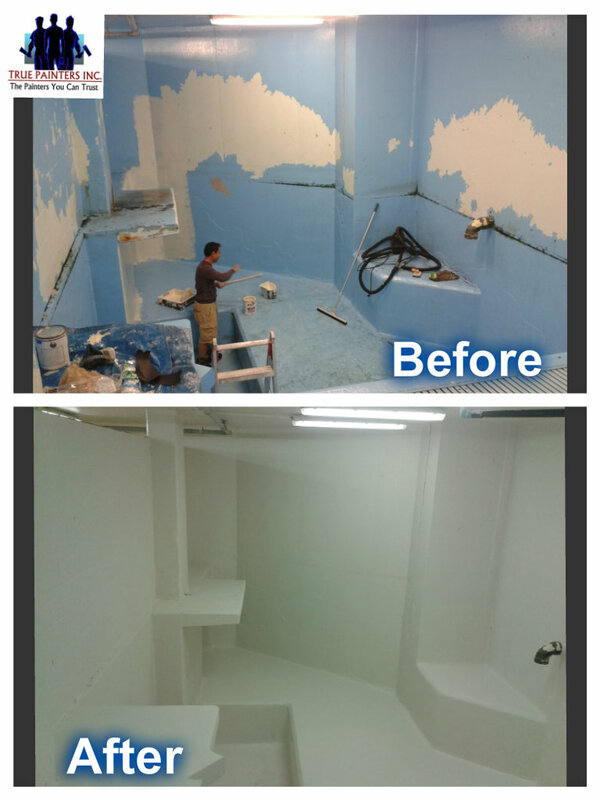 When work is completed all work areas will be cleaned to the client’s satisfaction. 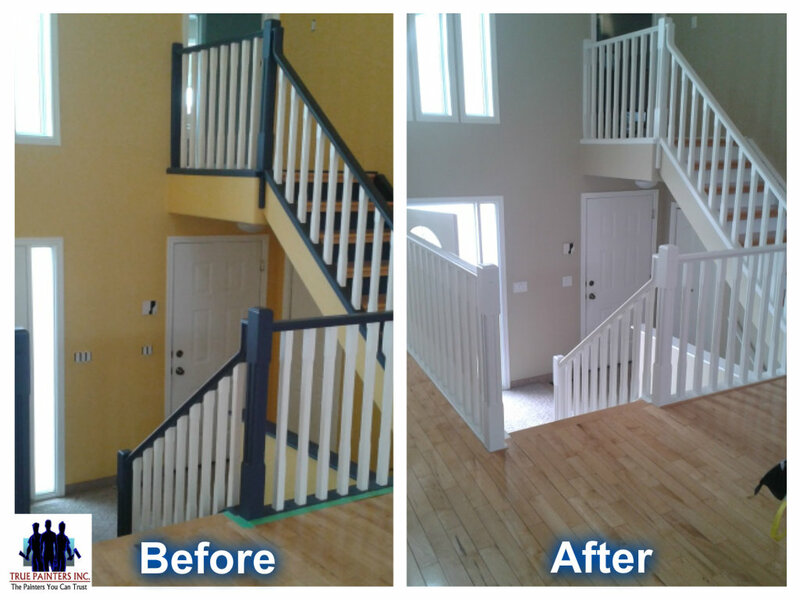 Our goal is to deliver beautiful results and give homeowners a pleasurable house painting experience. True Painters Inc. handles everything from prep to clean up. And we do not leave a mess behind nor do we damage your property. Our mission is to beautify and that is what we do.